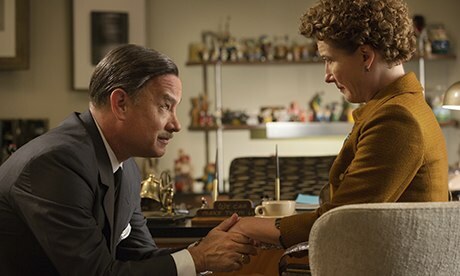 If you're quick off the mark, you could grab some free tickets to special preview screenings next Tuesday (19 November) of Saving Mr Banks, the new Disney film with Tom Hanks, Emma Thompson and Colin Farrell telling the story of how Walt Disney's classic film Mary Poppins made it to the screen, as the movie mogul persistently pitched the idea to reluctant author P L Travers. Basingstoke, Birmingham Broadway Plaza, Blackpool, Bracknell, Breahead, East Kilbride, Liverpool, Gateshead Metrocentre, Glasgow Quay, Greenwich (London), Holloway (London), Lea Valley (London), Leeds - Bradford, Leicester, Manchester Printworks, Milton Keynes, Norwich, Swansea, Tunbridge Wells, Wimbledon. If your application is successful, you'll be contacted promptly with instructions on how to get your tickets.